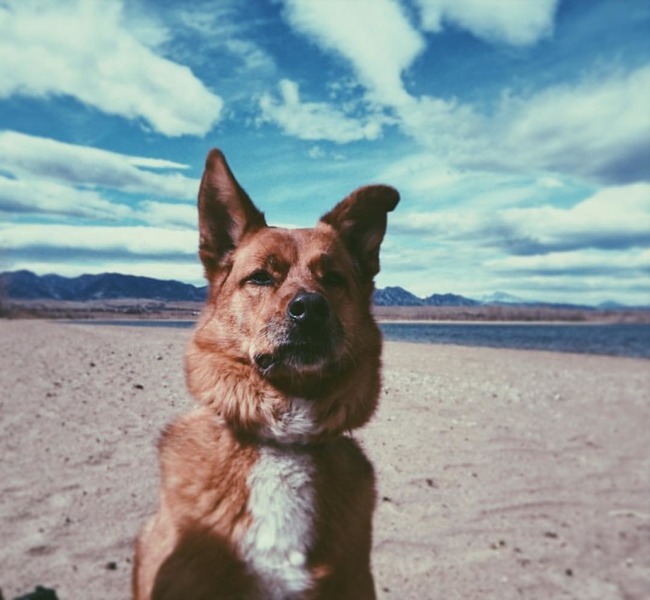 Skip the stores and opt outside with your canine companion at Standley Lake. Enjoy free park admission and learn how to protect your pup from the park, and the park from your pup. Westminster Animal Control will be selling dog licenses for $20 (proof of vaccinations required). The Good Dog Rescue will have adoptable pups as well!